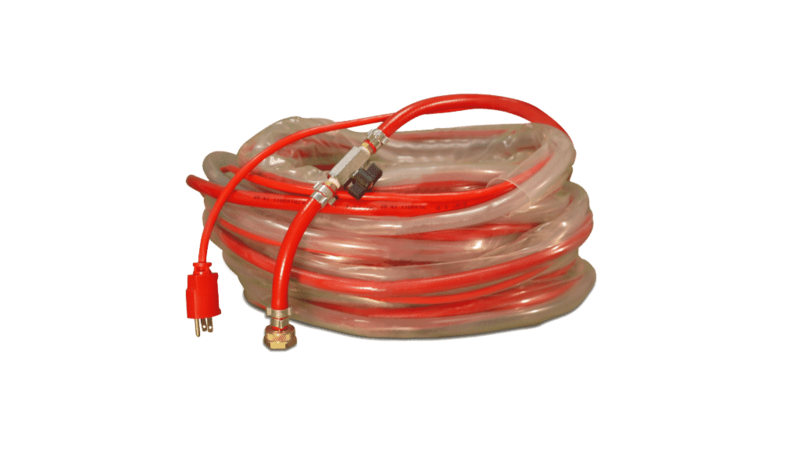 In an industry ruled by Truckmounts, the Steamin Demon commercial carpet cleaner stands out. Ready for an upgrade? We're ready for you. 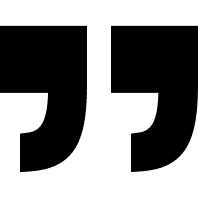 You can count on me as a very satisfied customer, and I would be pleased to share some of my ideas. It’s not just a commercial carpet machine by truly an all around performer and moneymaker. We have also been well pleased with the responsiveness of the Steamin Demon Company to our needs. When parts are needed they are shipped right away, and when questions arise the answer is but a phone call away. I recommend the Steamin Demon without hesitation. 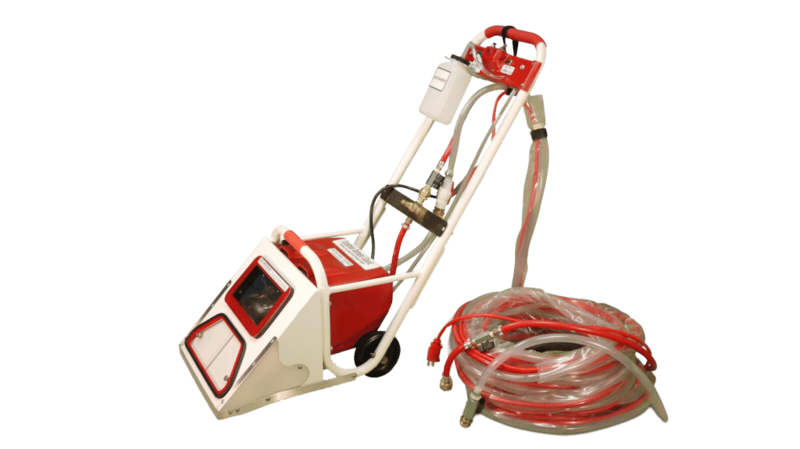 Introducing the revolutionary the Steamin Demon commercial carpet cleaner, a machine that's here to change the game in the carpet cleaning industry. 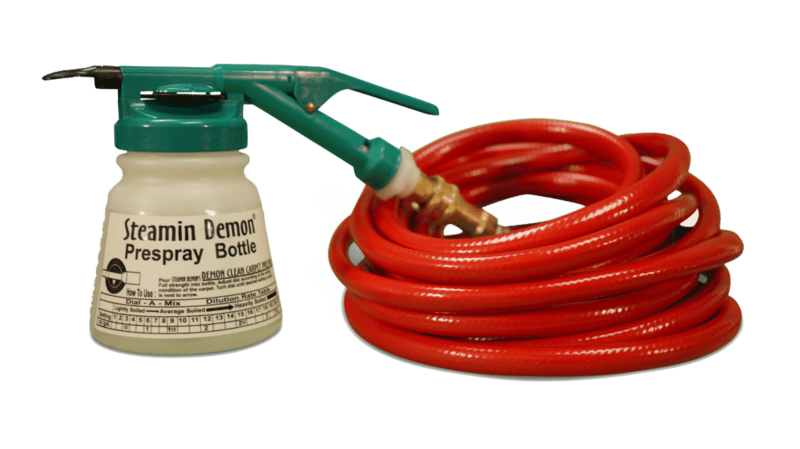 Check out Steamin Demon Classic machine along with the parts and products we sell. Additionally, you can now lease a carpet cleaner starting at only $79.00 monthly. As always, don't hesitate to contact us, we'd love to hear from you! Efficiency. Affordability. Innovation. Here at Steamin Demon Inc., we live by these values. Boasting three times the cleaning power and up to four times the water flow of a traditional truck mount , along with the benefit of weighing only 31.5 pounds, the Steamin Demon machine provides a quick, thorough clean with minimum hassle. Our patented* high flow portable carpet extractors are guaranteed to be the most powerful portable carpet cleaning machines in the world. Whether you're cleaning carpets in residential, schools, universities, health care, or an entire building, our professional carpet cleaning machines can do the job. We’re here to revolutionize the cleaning industry - one carpet at a time. Want to learn more? View the content below! 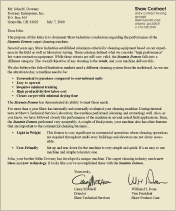 The Steamin Demon is the only portable carpet extractor specifically endorsed in writing by Shaw Industries, the worlds largest carpet manufacturer. 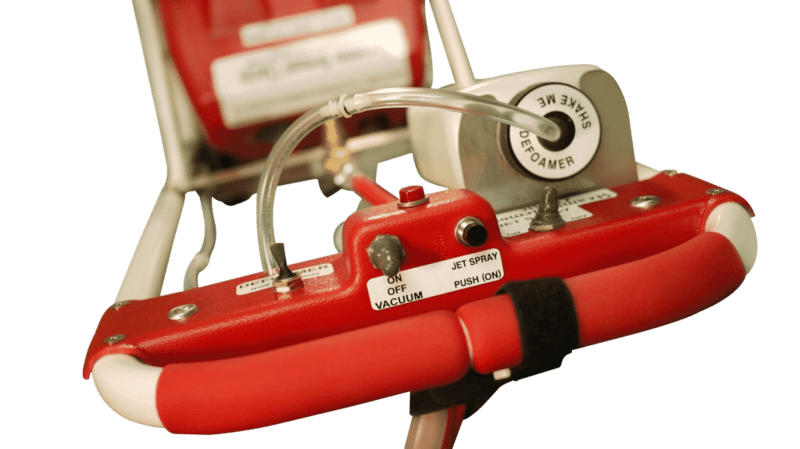 Shaw Industries has tested the Steamin Demon for over 10 years.